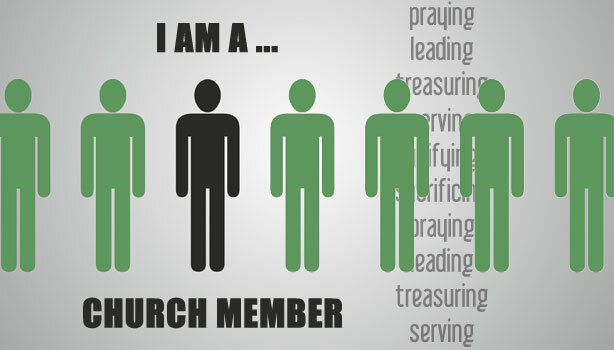 What does it mean to be a member of a church? Keep in mind that I am purposely drawing a distinction between attending a church(es) as a guest/visitor and joining a church as a member. I believe there is a severe lack of value placed on church membership. Do you agree? The Bible teaches that every saved person ought to be baptized and join a local church. The Bible likens church membership to parts of the human body (I Corinthians 12:12-27). It is a membership that is close and connected! So, If I am a church member, what are my responsibilities? Why is it an important decision to join a church? Below are five responsibilities of every church member…. Your church needs your prayers. Everyone in the church needs prayer. To name a few, pray for the sick, the healthy, those who have missed a few services, the person next to you, the preacher, the choir members, and the workers. Pray for God to save souls, baptize converts, and add people to your church. Pray for deep spiritual cleansing. There is nothing greater we could do than pray. Do not be a drop-in or a drop-out attender. Be faithful and supportive. If my church meets on Sunday or Wednesday evenings, I support it. If my church is involved in the community, I want to do my part. Granted, I do not have to do everything, but I can do something. By God’s grace, let it be said that my church can count on me! 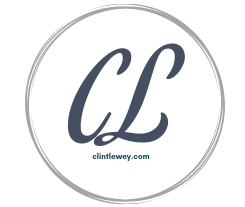 Every member of my church should be important to me. Love one another as a family and not in cliques. Shake hands. Ask about someone’s day or life. Offer to pray. Make a difference. “Put your money where your mouth is,” says the old saying. I do believe in what my church is trying to do in the world, for I believe we are on a mission from God. Therefore, I will give. I will financially support the work of the Lord. No, God does not need my wallet, but He does let me partake in the blessings of giving. The church is to be holy, set apart unto God. If we talk the talk, we should walk the walk. My sinful actions can bring reproach to the name of my Lord and His church. Since I want my church to have a good testimony, I will be that good testimony. I believe God can use you where you are. If you belong to a church, then exemplify Christ in that church. Do not allow the Devil to rob you of what God has given you! Encourage others! Be a blessing! Worship the Lord! Pray! Watch God work! You will be amazed at what God can do! I m marc arthur St Cyr pastor oh redemption baptist church in haiti i d like to have relationship with you.